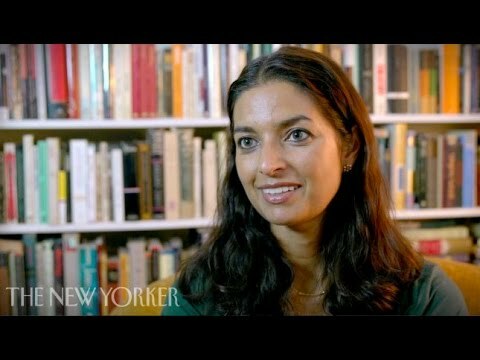 Jhumpa Lahiri received the Pulitzer Prize in 2000 for Interpreter of Maladies, her debut story collection that explores issues of love and identity among immigrants and cultural transplants. With a compelling, universal fluency, Lahiri portrays the practical and emotional adversities of her diverse characters in elegant and direct prose. Whether describing hardships of a lonely Indian wife adapting to life in the United States or illuminating the secret pain of a young couple as they discuss their betrayals during a series of electrical blackouts, Lahiri's bittersweet stories avoid sentimentality without abandoning compassion. Jhumpa Lahiri’s novel The Namesake was published in the fall of 2003 to great acclaim. The Namesake expands on the perplexities of the immigrant experience and the search for identity. The narrative follows the Gangulis, an Indian couple united in an arranged marriage, as they build their lives together in America. Unlike her husband, Mrs. Ganguli defies assimilation, while their son, Gogol, burdened with the seemingly absurd name of the long-dead Russian writer, awkwardly struggles to define himself. A film version of The Namesake (directed by Mira Nair) was released in 2007. Lahiri’s most recent book of short stories, entitled Unaccustomed Earth, received the 2008 Frank O’Connor International Short Story Award (the world’s largest prize for a short story collection) and was a finalist for the Story Prize. She contributed the essay on Rhode Island in the 2008 book State by State: A Panoramic Portrait of America. Her book, The Lowland, won the DSC award for south Asian fiction, and was a finalist for both the Man Booker prize and the National Book Award in fiction. Her book, In Other Words (Knopf, Feb. 2016), explores the often emotionally fraught links between identity and language. Her nonfiction also includes The Clothing of Books which was originally published in Italy as Il vestito dei libri. She has translated two books by Domenico Starnone; Ties, and Trick. Lahiri's newest book of short stories is written in Italian and titled Dove Mi Trovo. She recently edited The Penguin Book of Italian Short Stories (Penguin Classics, September 10, 2019). Born in London, Lahiri moved to Rhode Island as a young child with her Bengali parents. 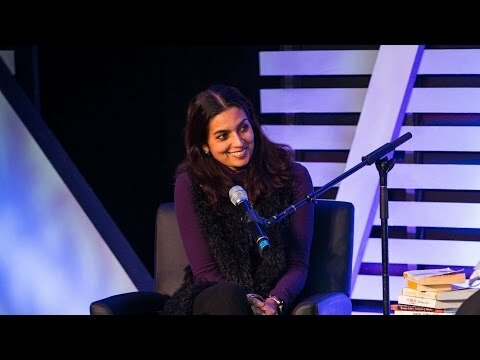 Although they have lived in the United States for more than thirty years, Lahiri observes that her parents retain “a sense of emotional exile” and Lahiri herself grew up with “conflicting expectations…to be Indian by Indians and American by Americans.” Lahiri's abilities to convey the oldest cultural conflicts in the most immediate fashion and to achieve the voices of many different characters are among the unique qualities that have captured the attention of a wide audience. 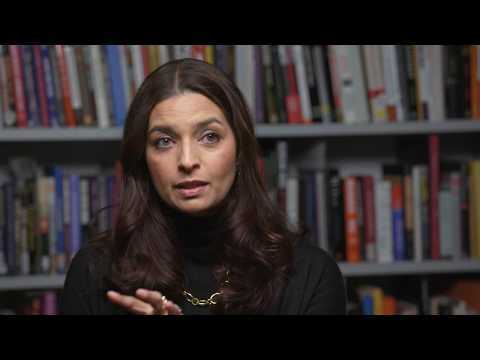 In 2015, Jhumpa Lahiri was awarded the prestigious National Humanities Medal by the NEH at the White House. As well as the Pulitzer Prize, Lahiri has also won the PEN/Hemingway Award, an O. Henry Prize (for the short story “Interpreter of Maladies”), the Addison Metcalf Award from the American Academy of Arts and Letters, the Vallombrosa Von Rezzori Prize, the Asian American Literary Award, and the 2017 PEN/Malamud Award for Excellence in the Short Story. Lahiri was also granted a Guggenheim Fellowship in 2002 and an National Endowment for the Arts Fellowship in 2006. 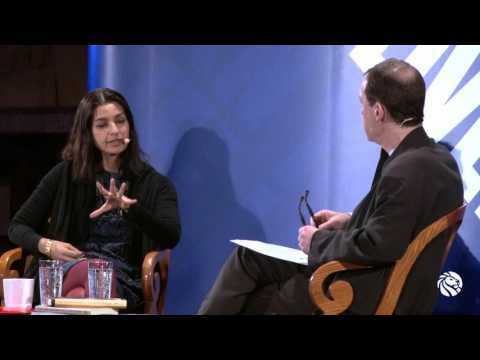 In September 2015 Jhumpa Lahiri joined the Lewis Center for the Art’s Program in Creative Writing faculty at Princeton University as Professor of Creative Writing.